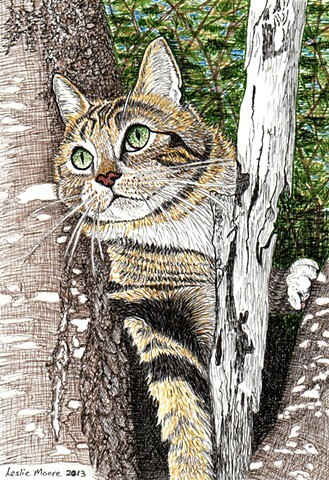 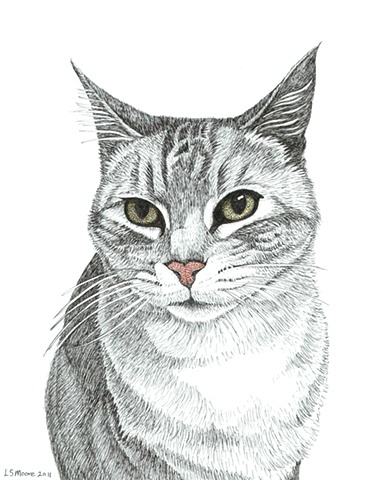 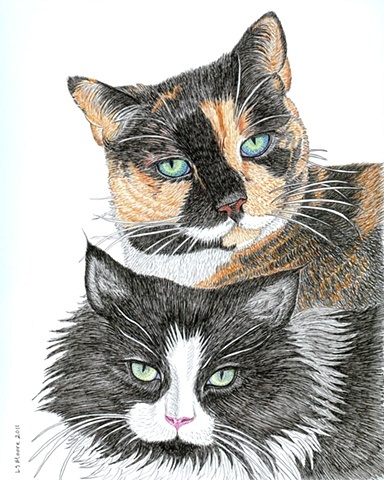 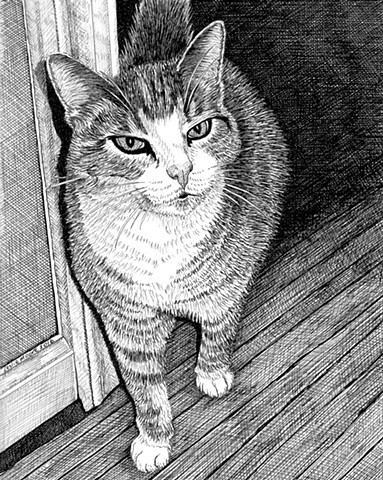 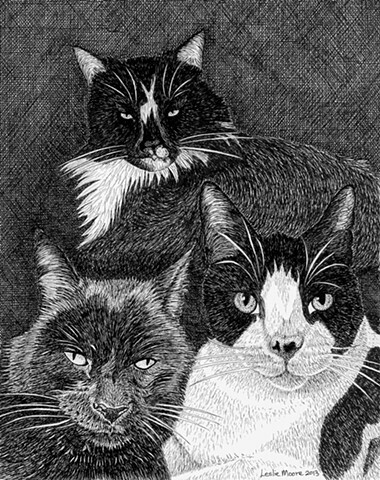 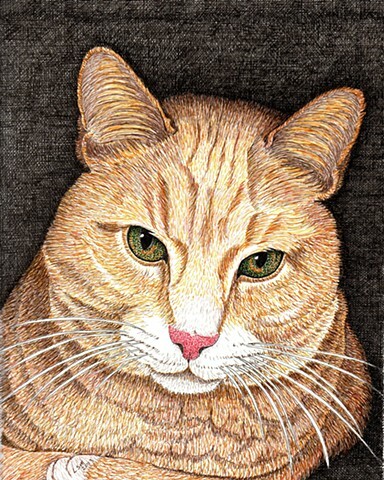 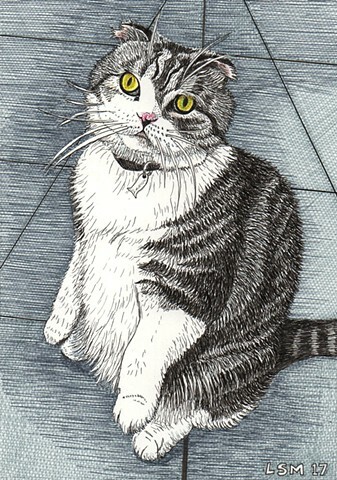 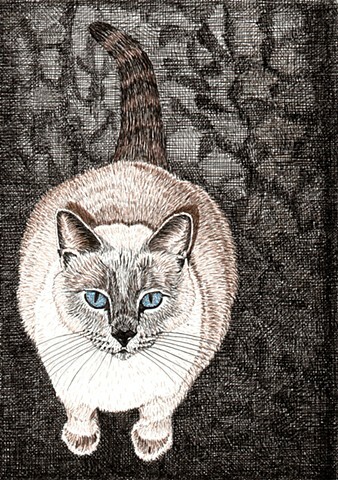 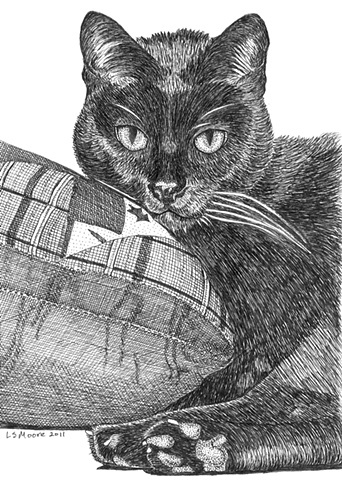 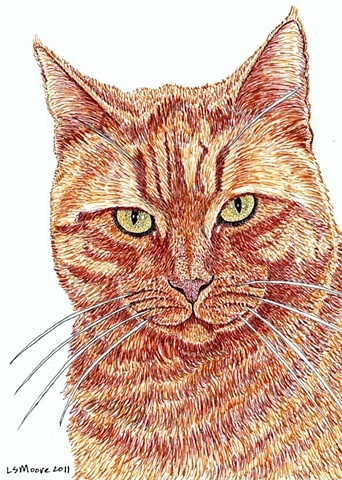 These are the commissioned PenPets cat portraits I've drawn since 2011. 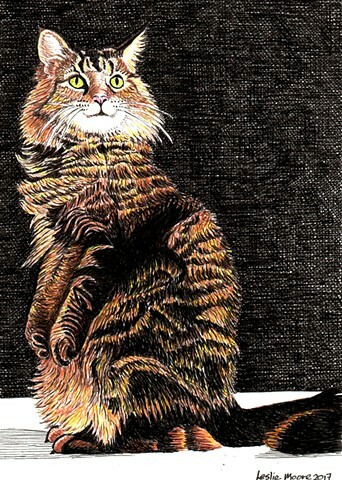 As Collette says, "There are no ordinary cats." 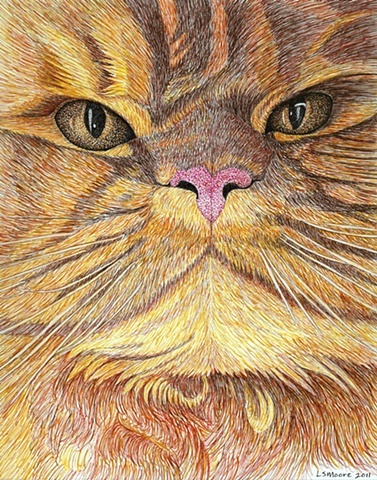 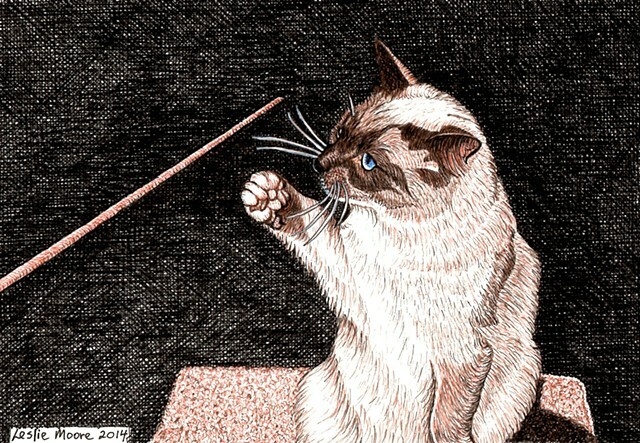 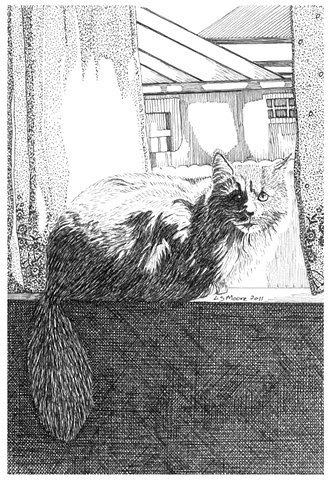 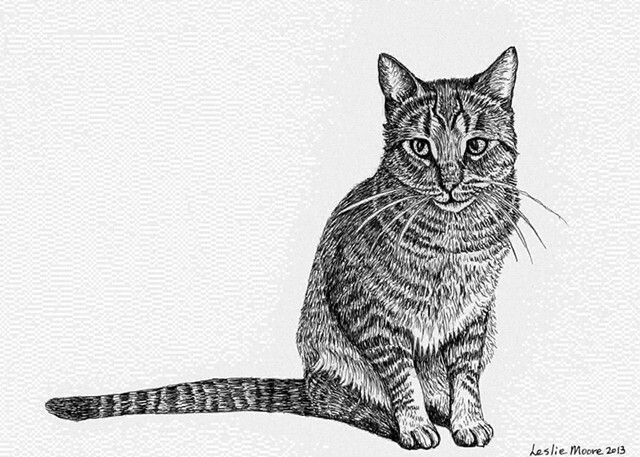 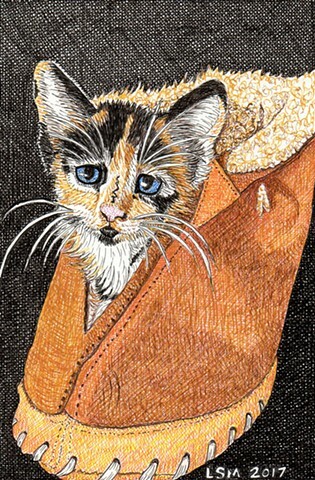 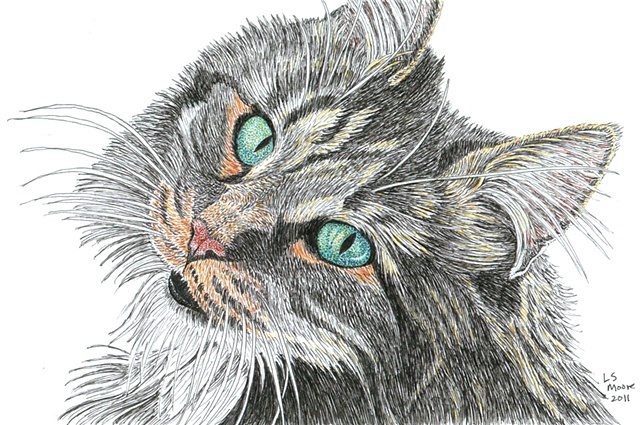 You'll find extraordinary cats here and more on the Links section of my website.